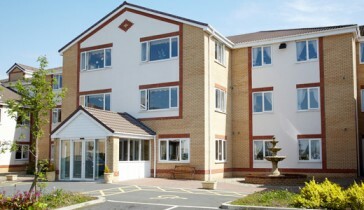 There are a number of caring options when it comes to living at a Prestige Care Centre. We understand that no two people have the exact same requirements and so we strive to ensure individuality and flexibility in our approach and to provide care and support that puts our residents at the centre of everything we do. This approach is often referred to as ‘person centred’. Residential Care (personal care) is care and support for older people who want to live in a community environment and require some help with their personal care needs but do not have any additional health needs requiring nursing support. A 24-hour staff presence ensures residents have access to support around the clock, whatever their physical, social and psychological requirements. 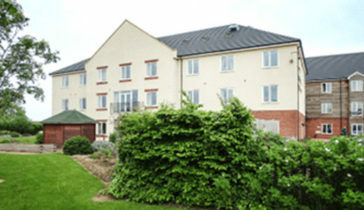 Residential Care for those living with a dementia is residential care (personal care) and support for older people who remain relatively able, but who are also living with a form of dementia such as dementia of the Alzheimer’s type, a vascular type dementia or dementia with Lewy Bodies etc. We provide this type of care in adapted living environments that are specifically designed to be prosthetic, and to meet the varied needs of people living with dementia. Our care staff in Residential with Dementia Care services receive additional specialist training and provide various therapies and focused activities such as exercise, music and reminiscence to ensure residents remain active, healthy, involved and supported. Nursing Care is care and support of a higher level for older people who require more intensive physical, psychological and social support on a daily basis designed and delivered by a team headed by a qualified nurse. Our Nursing Care settings always have fully qualified and highly trained nursing staff on duty throughout the day and night and feature enabling technologies. Nursing for those living with a dementia is care and support where the symptoms of the type of dementia or accompanying physical disease process require intensive qualified inputs and with specific programs of care led by nurses and delivered with highly trained and motivated carers. . Again, this type of setting has qualified nursing staff available throughout the day and night to provide residents and their families with specialist care and support and will be delivered within specifically enhanced and adapted environments. All of the above categories of care can be provided on a long term or short-term basis. 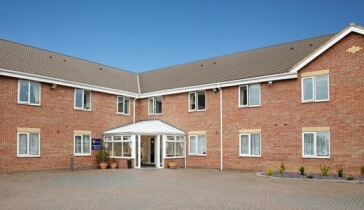 A short-term stay at one of our homes can provide some much-needed respite for both the resident and their carers. Whatever the reason for a residential visit, Prestige’s dedicated staff members will ensure a safe, secure and comfortable stay is enjoyed, with all the necessary support provided. Dedicated to providing home-from-home environments, Prestige’s care staff members work hard to achieve a crucial balance between personal care and the maintenance of independence for each of our residents. Living in a care facility but remaining independent for as long as possible does not mean what is used to. 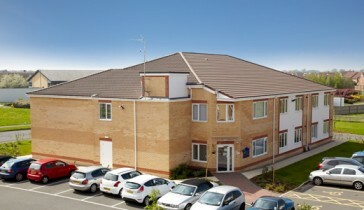 Many of our care centres support independent living and we also have some totally independent accommodation which we would be delighted to speak to you about. The aim of this kind of service is to help people remain as independent as possible, for as long as possible. We can offer some wonderful environments, with beautiful, spacious well-kept gardens aimed at supporting older people to recuperate after a period of illness, hospital stays or following a fall or to recover post operation. 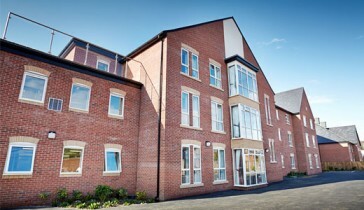 Our aim is helping you to return home and live independently once again. Older people who have spent a while in hospital following an illness or a serious fall are often not ready to go home or a care package change may be taking longer than anticipated. The longer someone stays in hospital the less enabled they become to return home safely. All our care centre can provide this step-down model of recovery and It usually lasts for no more than six weeks to 12 weeks or until either the person feels ready of the care package is funded: this bridge between total care and independence can often be reached through this type of short-medium term approach and knowing a person is expecting to return home we gear our care towards rehabilitation and allowing older people to return to their own home able to live independently once more. How can I be sure you provide a good service and that the care is well-regulated? In short, we are proud and passionate, and we aim to deliver on our offer – always.